The lace up trend just won't let up and I for one can not get enough of them. The promises lace up from ASOS would be perfect to complete your look whether it be, you're going for the laid back t-shirt and baggy jeans look or something a bit more feminine like a slinky dress. I also love the dusky pink shade and the textile finish, it could almost be mistaken for a designer piece but the price tag sure isn't! Personalised jewellery is very much in trend at the moment and everyone's favourite Monica Vinader recently released her own fashionable take on them. The pendants come in all letters in the alphabets as well as in a number of finishes from rose gold, gold (pictured) and silver. 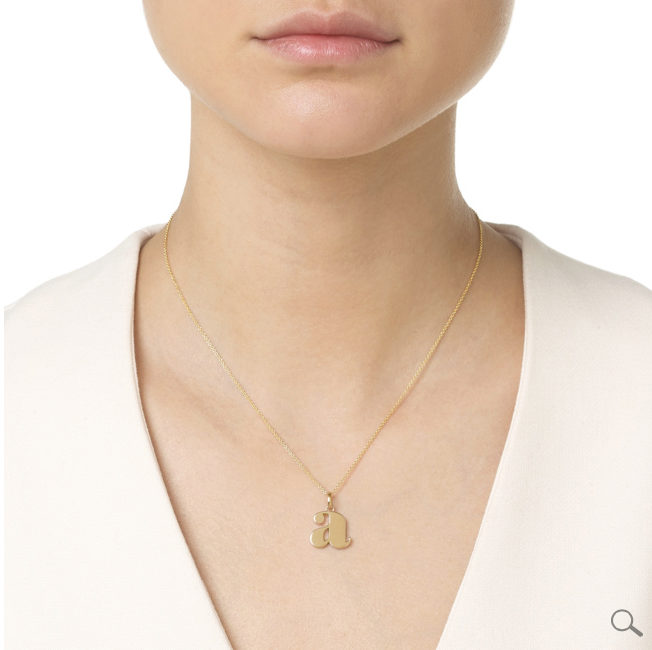 You can spell out your name or initials and simply wear them around your neck. 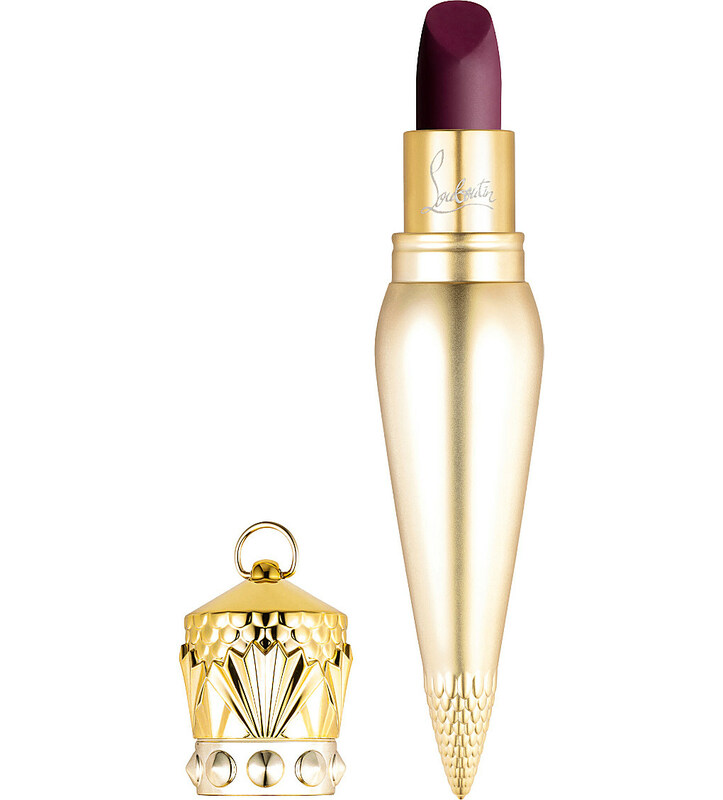 With the autumn season upon us, the darker lipsticks are going to be in popular demand. I quite like the dark berry shades with a matte finish and I have to say the eton moi matte lip colour by Christian Louboutin encapsulates those two features that I look for. Yes the price tag is ridiculous and at his point in time right now I cannot fathom spending that much on a single tube of lipstick but that sure doesn't stop me from wishing I had one in my possession.